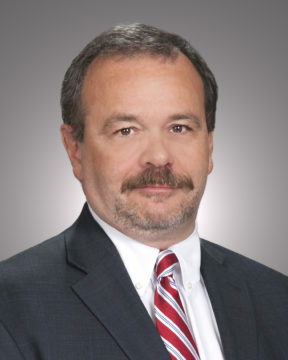 Robert A. Porr, Senior Vice President of Fieldman, Rolapp & Associates, re-joined the firm in May 2005. He is an expert in the utility area of public finance and has advised on nearly $7.4 billion of fixed and variable rate financings for utilities within California. Mr. Porr has advised a variety of different public agencies throughout California in connection with the execution of capital facilities funding mechanisms, including General Obligation Bonds, Certificates of Participation, Revenue Bonds, Assessment District Bonds, and Community Facilities District Special Tax Bonds, as well as government-subsidized and direct bank loans. Mr. Porr spent eight years as an investment banker specializing in California public finance. He frequently presents on finance and credit topics at the Association of California Water Agencies and CDIAC conferences. Mr. Porr received his Bachelor of Arts from Pace University in New York, NY and earned a Juris Doctorate from New York Law School. Mr. Porr holds the Series 50 License and is admitted to practice law in the State of New York, and can be contacted at rporr@fieldman.com or 949-660-7323.